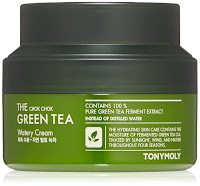 This product was VERY average, and I was a little bummed out by it, because I love Tony Moly. The packaging is clean and functional, but made of a cheap plastic and isn't particularly high end or luxurious feeling. It smells very... weird. It is almost scentless, and then it has a light musk to it. It's something in between wet pavement after rain and mold. But it's VERY light. I kind of like it, but don't at the same time. It is weird. It doesn't really hydrate at all. I mean a tiny bit. 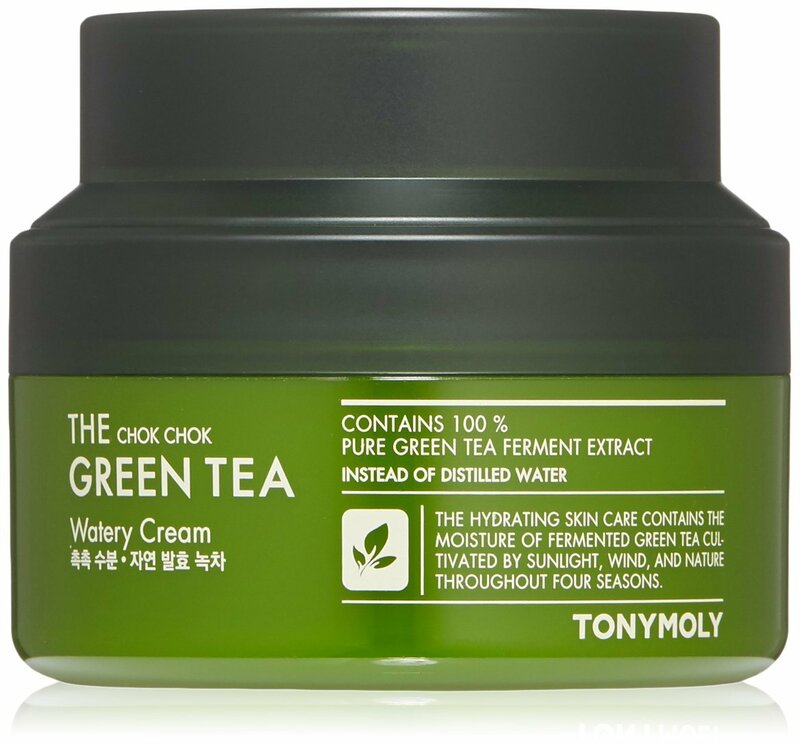 Maybe this would be a decent option fot those with oily skin or who don't really need moisture. But my skin is thirsty and this didn't cut it for me. A little does go a long way though, which is nice and gave this product it's highest marks.